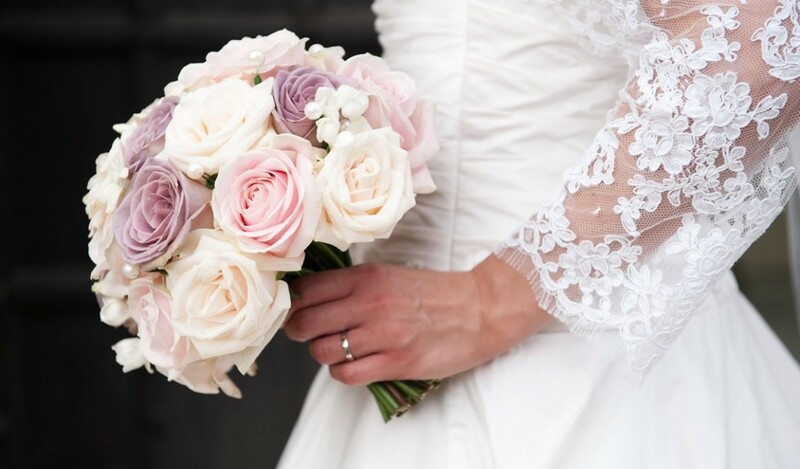 A wedding just wouldn’t be the same without flowers, although trying to choose your wedding flowers can be a daunting process. To help get you started, our incredible team of wedding experts at Rushton Hall, one of the finest wedding venues in Northamptonshire, have shared their ultimate floral checklist. There is so much choice out there so make sure you don’t miss out by doing your research first. Start by browsing blogs, social media, wedding sites, magazines, books and, let’s not forget Pinterest, you will find you very quickly narrow down what you do and don’t like. Remember, there is no right or wrong choice when it comes to flowers so take the time to sit down with your partner and work out what you love before heading to the florists. Before you get ahead of yourself be sure to do the sums. When you have your first florist consultation, don’t beat around the bush. It’s a great idea to discuss budget and go from there, if you have a low budget your florist can quite often find cheaper but just as lovely alternatives. If you have a larger budget, and are looking to decorate a bigger, more impressive wedding venue, such as our soon-to-open Orangery, your florist may suggest some more dramatic floral arrangements. The season can hugely affect what is available to you. Flowers can be flown in but it’s definitely not a cost effective, or particularly environmentally-friendly, option so take a look at what else is available locally. Seasonal flowers are not only cheaper but they are also at their most naturally beautiful. – Spring: Peony, Rose, Sweet Pea, Lilac, Ranunculus, Hydrangea, Tulip, Calla Lily. – Summer: Anthurium, Carnation, Chrysanthemum, Gypsophila, Lily, Magnolia, Peony, Rose, Craspedia and Sunflower. – Autumn: Agapanthus, Dahlia, Chrysanthemum, Clematis, Daisy, Hosta, Hydrangea and Passion Flower. – Winter: Snowdrop, Tulip, Camellia, Euphorbia, Iris, Nerine, Pansy, Poinsettia. – All year round: Orchid, Calla Lily, Carnation, Protea, Gypsophila, rose, and Tulip. Choosing the right colours is an important decision, the colour of the flowers will need to compliment the bridal gown, bridal party, theme and wedding venue. We hope our ultimate floral checklist will help inspire you to get started on your wedding flower planning. If you would like any further advice from the experienced weddings team at our Northamptonshire wedding venue, please don’t hesitate to give us a call on 01536 713001 or email the weddings and events team on weddings@rushtonhall.com.